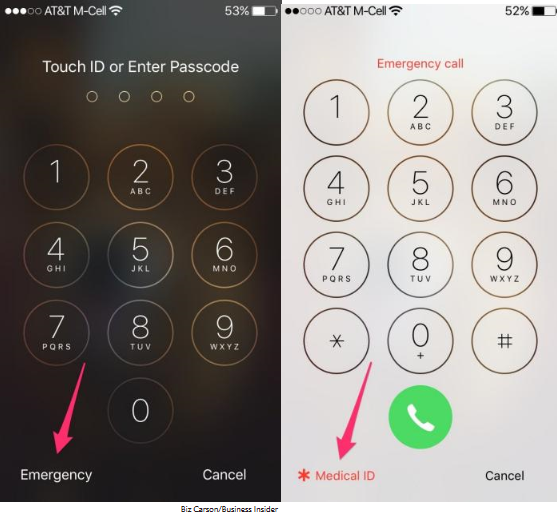 How Your iPhone Can Save Your Life | Arden Besunder P.C. If you use a passcode for your phone, your emergency contacts--or any contacts for that matter--are locked, meaning if you're incapacitated your phone cannot be used to identify and contact friends or family. 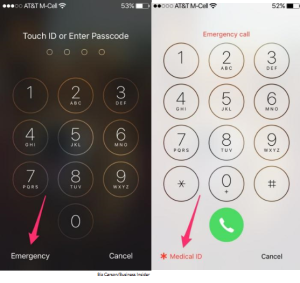 To solve this problem, Apple incorporate Medical ID into its health app. It allows you not only to fill out information about emergency contacts, but also allergies, medications, conditions, blood type, organ donor status, and pretty much anything else you'd want medical providers to know if you were not able to communicate with them yourself. 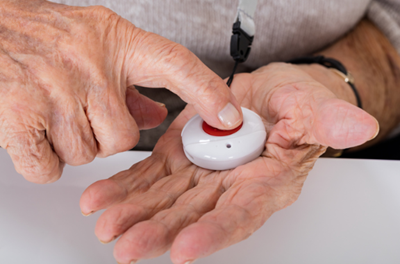 (Of course, we would highly recommend putting in the info for your medical power of attorney). The information you enter can then be accessed from the emergency screen through the Medical ID link at the bottom left. Keep in mind, though, this information can also be accessed by anybody who has your phone in hand, so enter only information you're comfortable sharing. The Medical ID app is also available to Android owners through the Google Play store.